Phone Wowcher customer services by calling their general enquiries contact number 0203 699 5024 to speak to an advisor about their online voucher deals. They list an extensive range of offers including inclusive travel deals for your next holiday, local spa breaks for relaxation and restaurant offers to enjoy fine dining at a discount price. Therefore if you are unable to book a voucher via their UK website you should call the Wowcher customer care hotline to place an order over the telephone, for support when redeeming an offer and to get a refund for an unwanted item. If you have booked an overseas getaway via Wowcher you should call this phone number for emergency contact details in case your party suffers a medical trauma whilst abroad, here you can also modify your hotel booking if there is a problem with the establishment you are staying at. This is also the main helpline for managing your Club Wowcher account therefore you should get in touch with their UK-based representatives to transfer your cashback balance into your bank account and to update your personal details in the event that you move house. 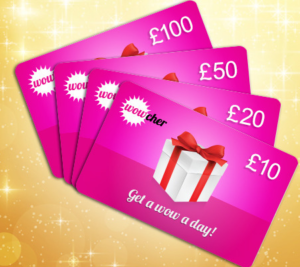 Moreover gift card enquiries are handled via this helpline therefore please phone Wowcher if you want to check your current balance, add more money to a card and to report your card as missing, however please note they are under no obligation to refund cash from lost gift cards so this is done at their discretion. Calls to Wowcher are charged at standard UK local rates which means it will cost you the same to dial helpline 0203 699 5024 as it will to call any other 01 or 02 area code phone number. This means you will pay your provider a per-minute rate and access charge which are detailed on your phone bill. Alternatively you can phone Wowcher for free if you have free inclusive minutes on your tariff as these can be used to call any local 02 contact number for no additional charge. 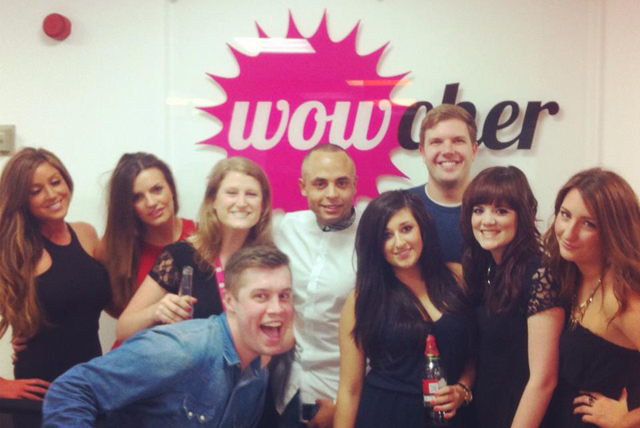 Contact Wowcher via their main telephone number 0203 699 5024 for business enquiries whereby retailers can list items through their website. If you represent a hotel firm you can call this helpline to update your latest deals on the site and to inform Wowcher of an incorrect listing. You can also phone this helpline to cancel your existing arrangement or to update your details if your company has recently changed ownership. Finally you should call this helpline for support if you are experiencing technical difficulties when uploading a deal to Wowcher via their automated Marketplace system. As Wowcher focuses on offering their deals through their online website it is not surprising that you can contact them via internet forms and through social media accounts. They also have a UK office address where you can send general enquiries in the post if you prefer to send letters. Wowcher subscribers can fill out an online customer service form to email the company about holiday vouchers, spa deals and home furnishings. You can also use this platform for technical support when placing an order via their website and to track a delivery. Customers can send letters to Wowcher via their customer service postal address below, please note if you have any urgent enquiries about your recent offer purchases you should contact them via their email form or telephone helplines as sending letters is a slow process in comparison. Wowcher have a large presence on popular social media sites to promote their latest voucher deals and exclusive holiday discounts, however they also use these platforms as a way for their customers to contact them for support.